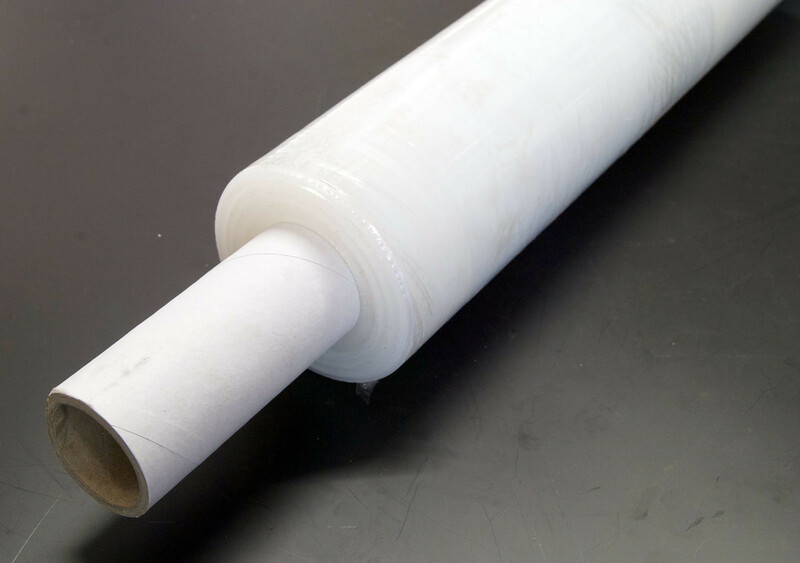 Superior Pallet Wrap, this is 20 microns thick and ideal for wrapping items up tightly. This is available in clear or Black. Ideal for wrapping suitcase for long travel etc.